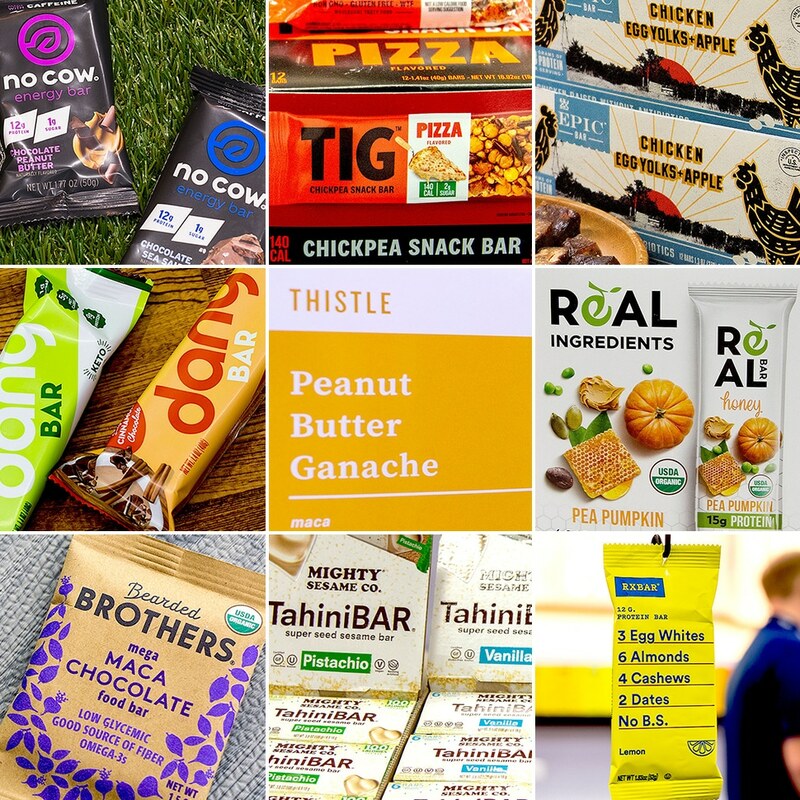 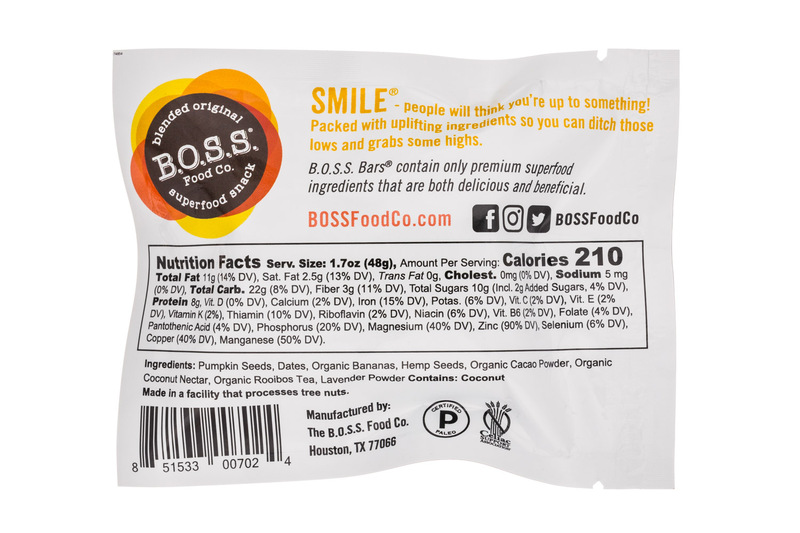 NOSH Brands B.O.S.S. 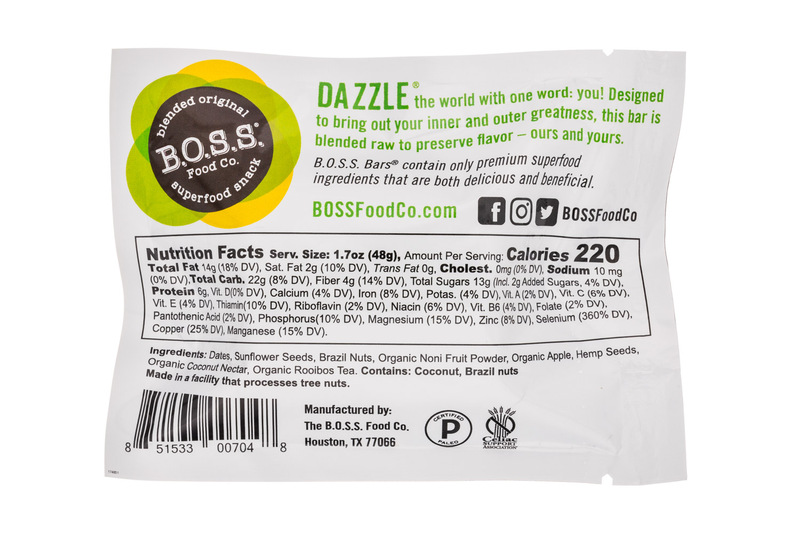 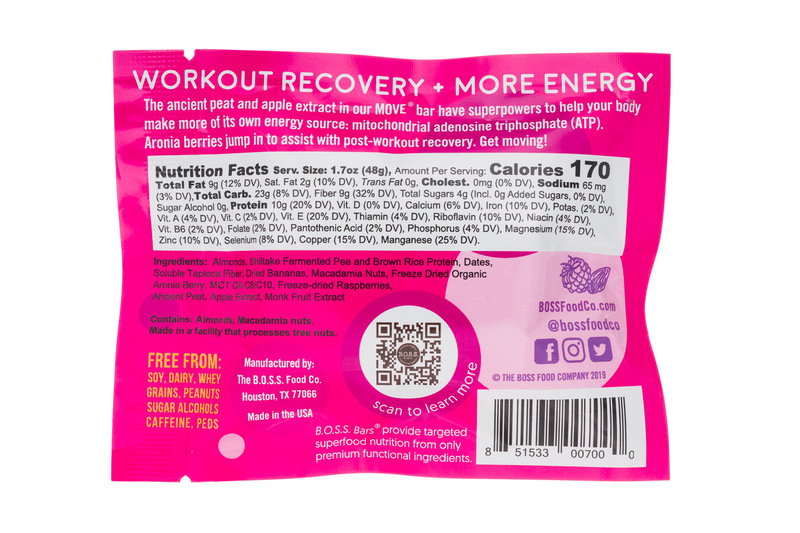 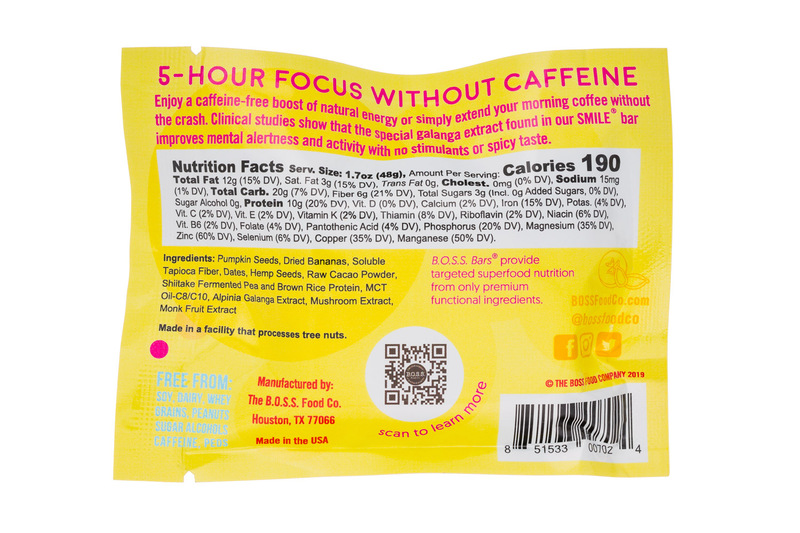 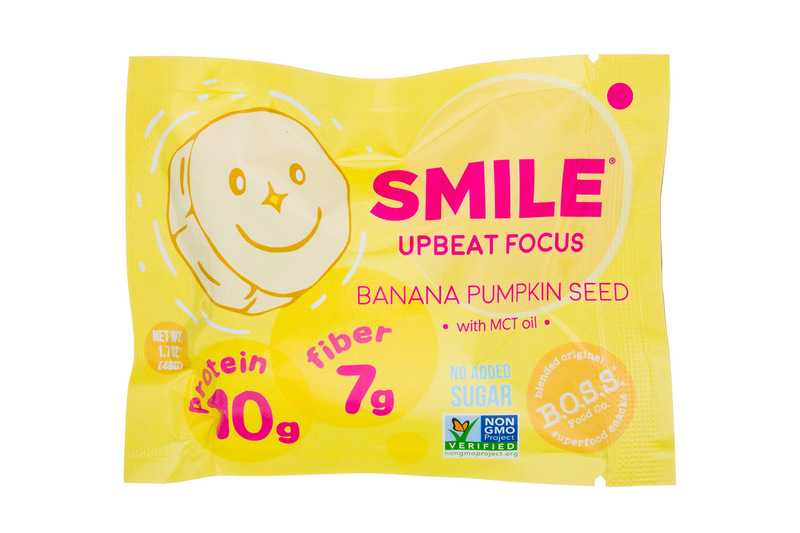 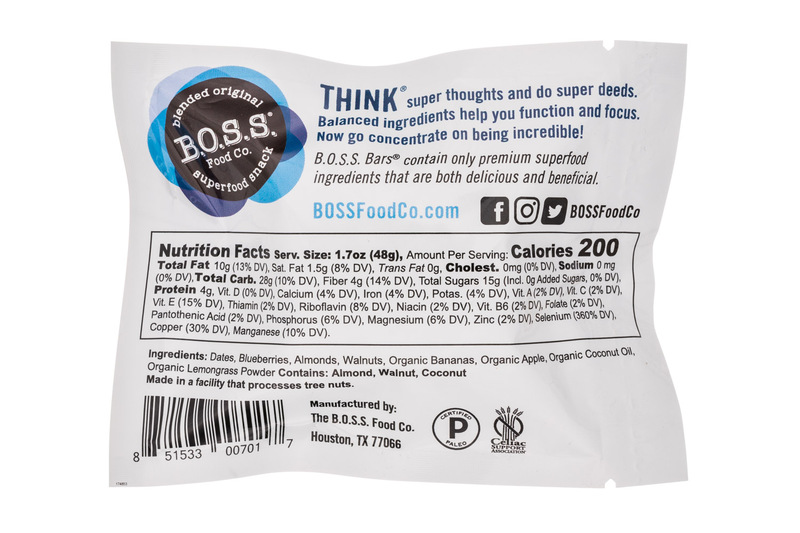 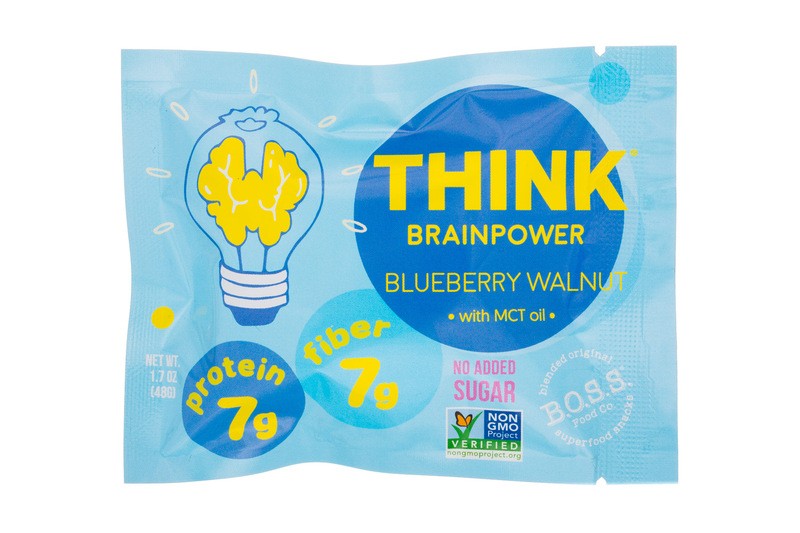 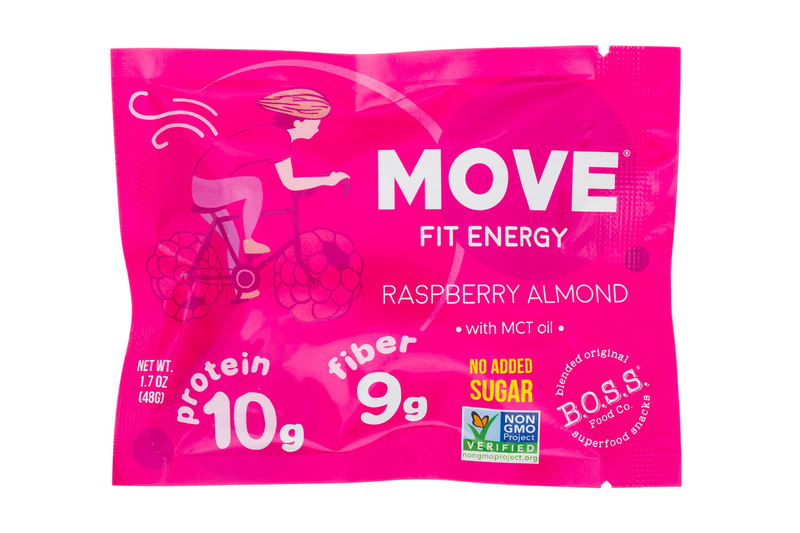 Food Co.
Superfood energy bars by B.O.S.S. 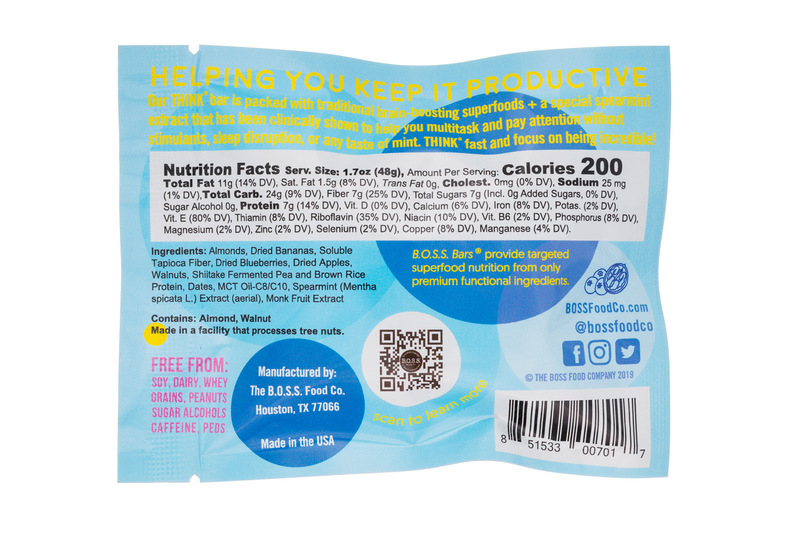 Food Co., which combine ingredients that research indicates have similar beneficial nutritional properties, are now Non-GMO Project Verified. 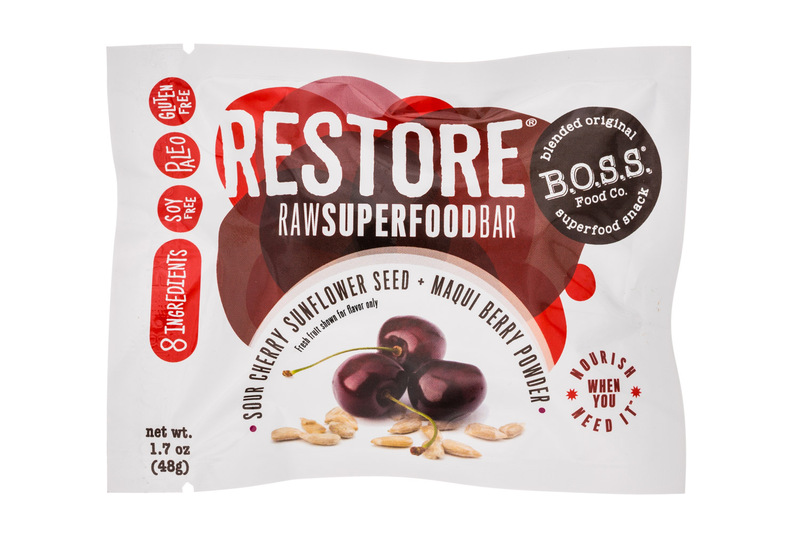 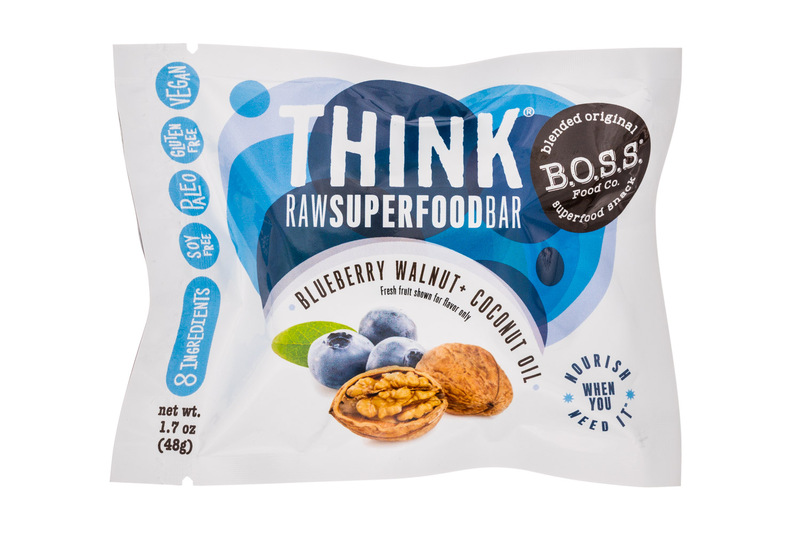 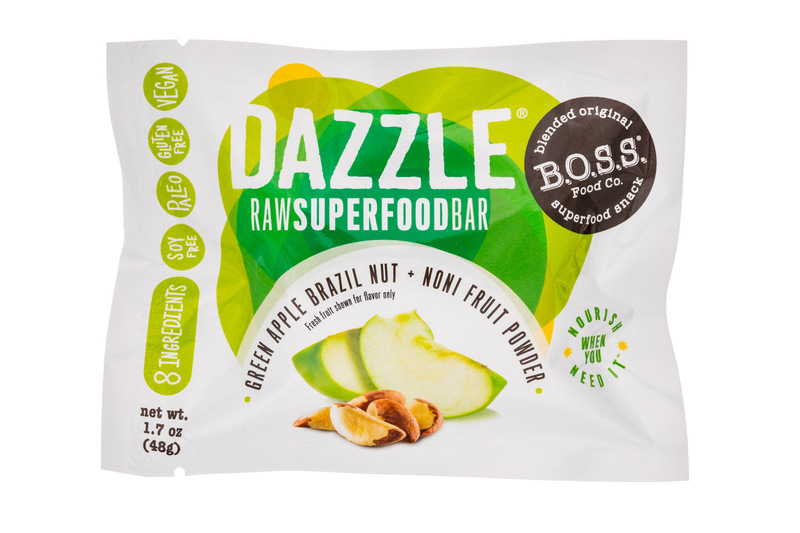 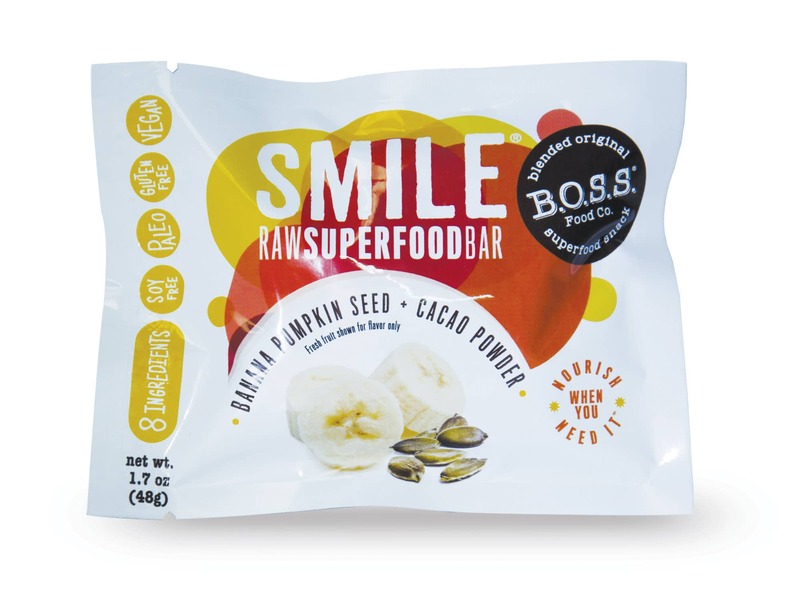 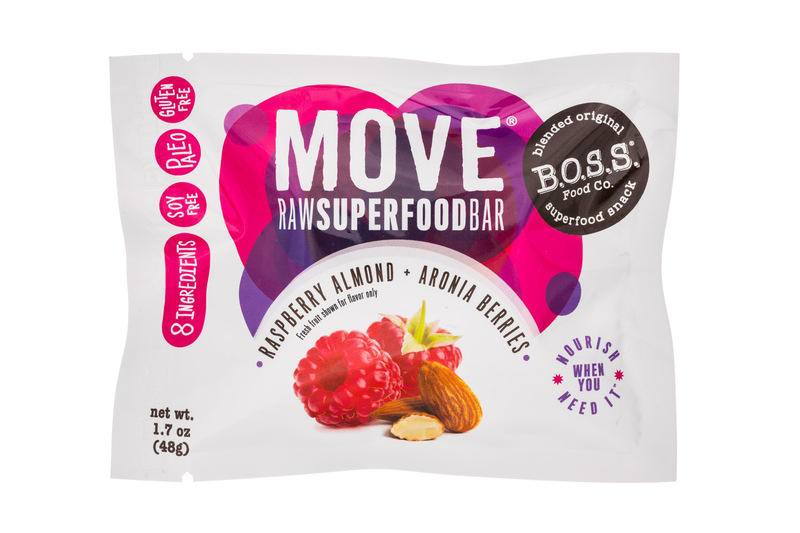 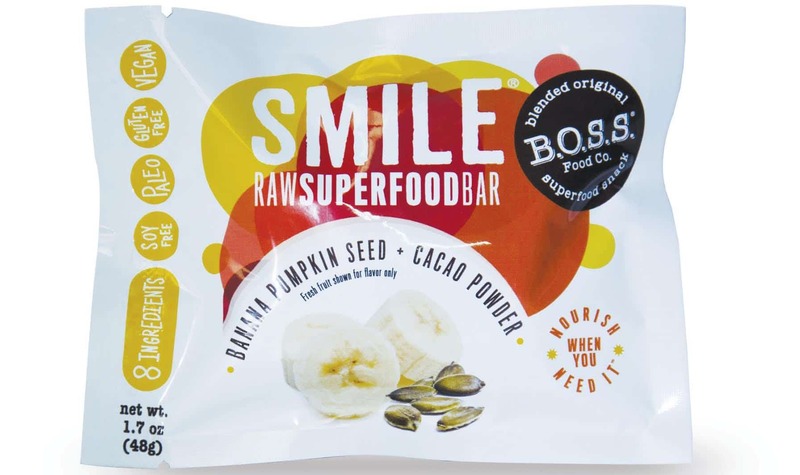 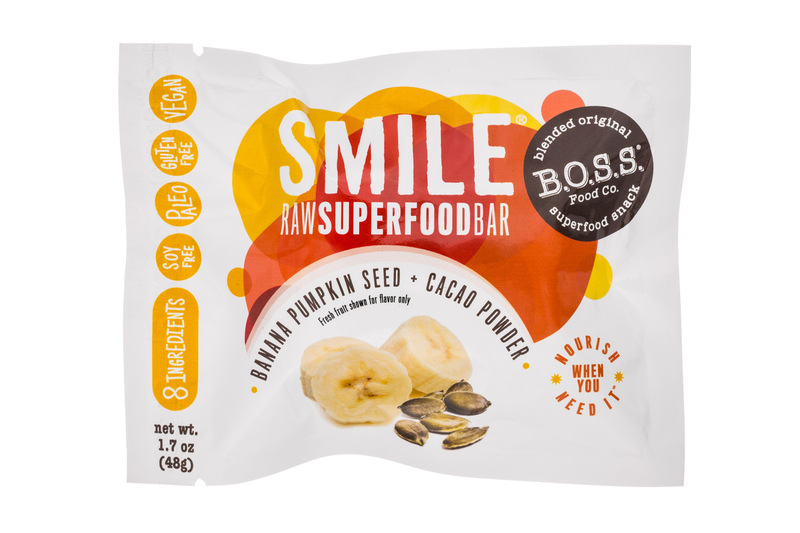 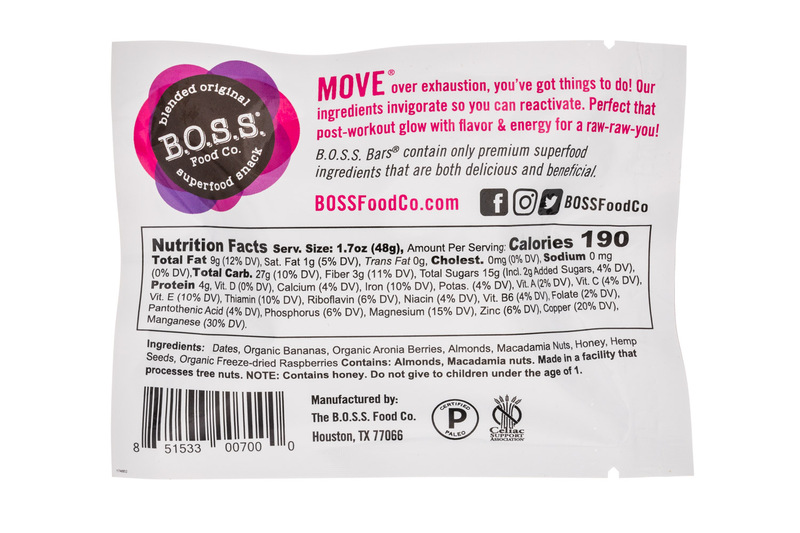 Raw superfood bars from B.O.S.S. 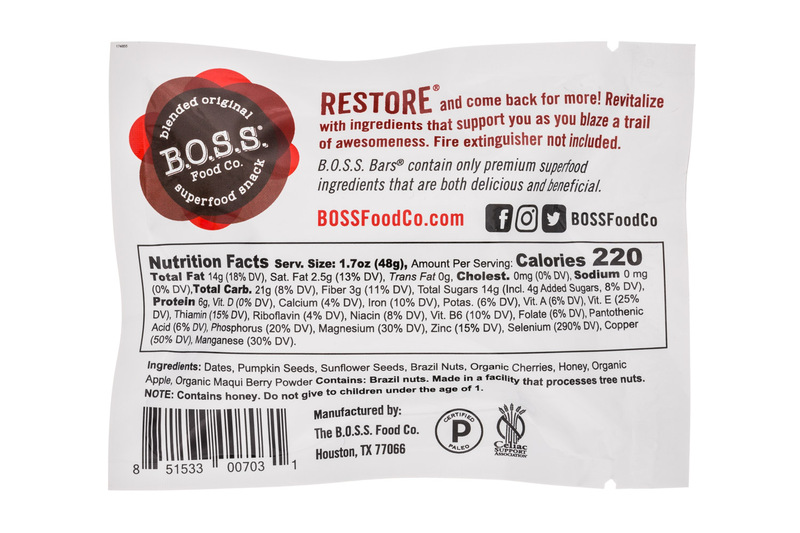 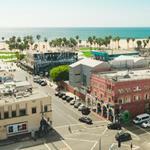 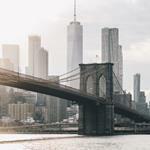 Food Co., which launched into wholesale in July, have quickly gained distribution, representation and retail placement.